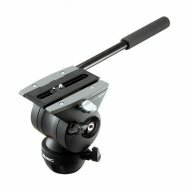 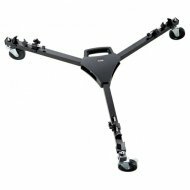 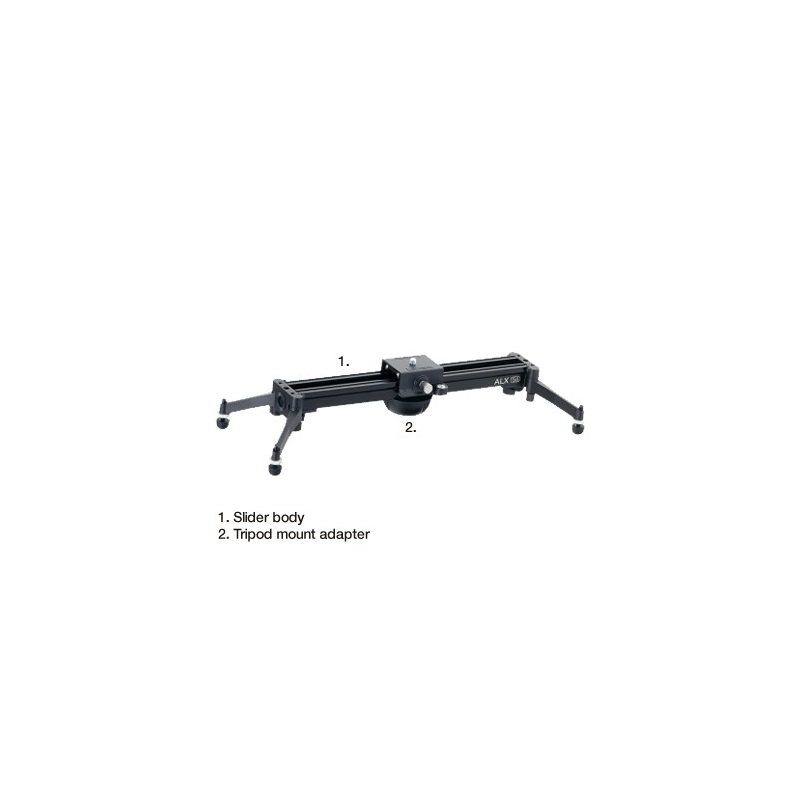 The LIBEC ALLEX S4 KIT is a complete slider solution. 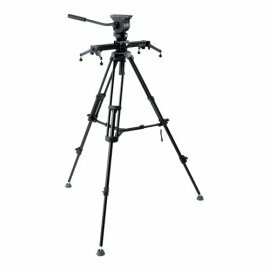 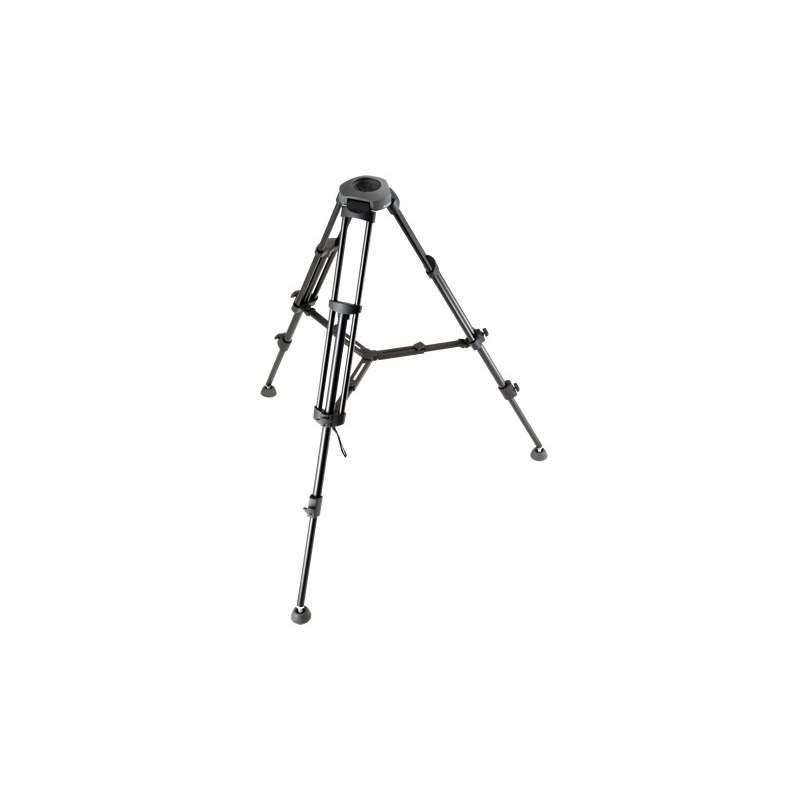 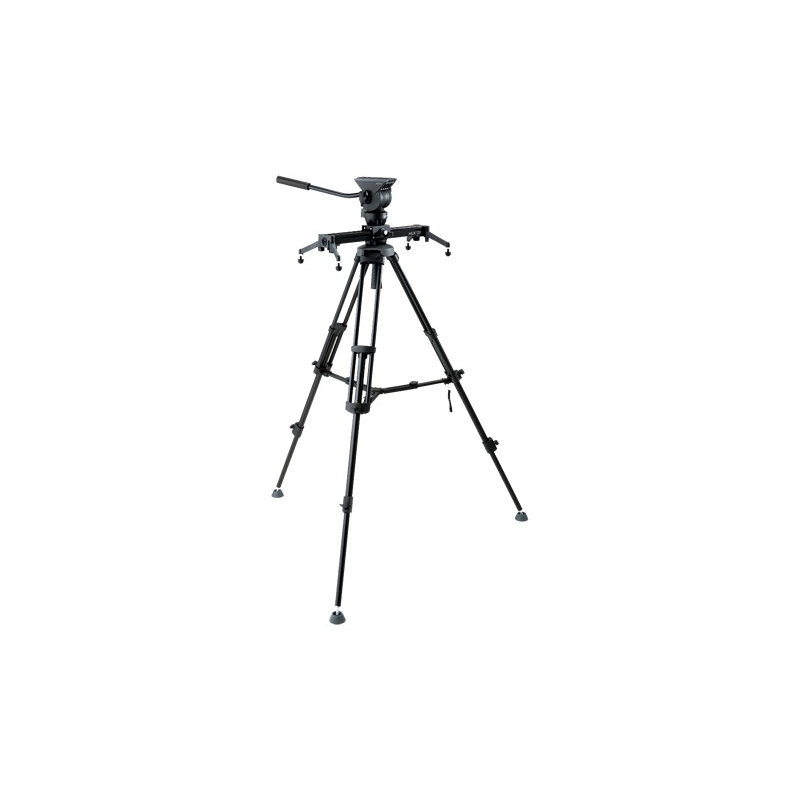 In this kit: head + tripod with midspreader + slider. 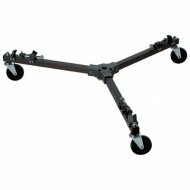 Rail length 400mm / 15.5"
Sliding range 308mm / 12.0"